Live the life you want! 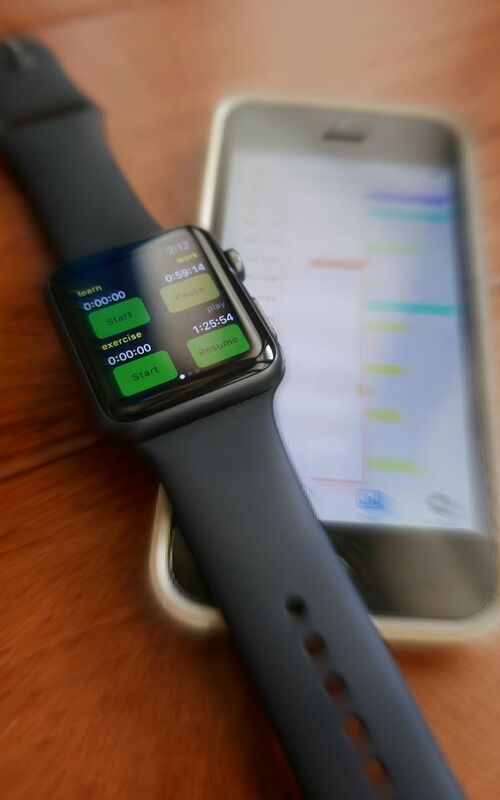 TimeOfYourLife is a native Apple Watch multiple stopwatch/task tracker app that helps you to be more mindful of "time-wasting" activities in order to curb them. 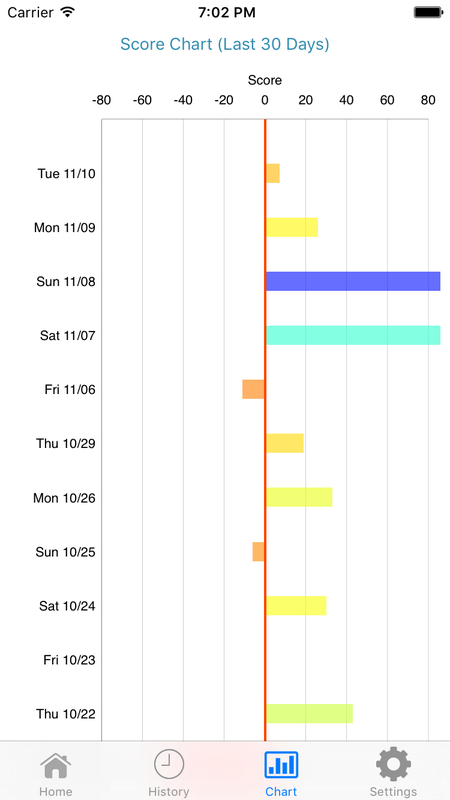 This self improvement app also tracks your productivity with the time spent on positive ones. A cumulative score is gathered based upon the amount of time you spent on your designated "positive" activity (such as learning, reading, working out) vs "negative" ones (e.g. surfing the web, wasting time). 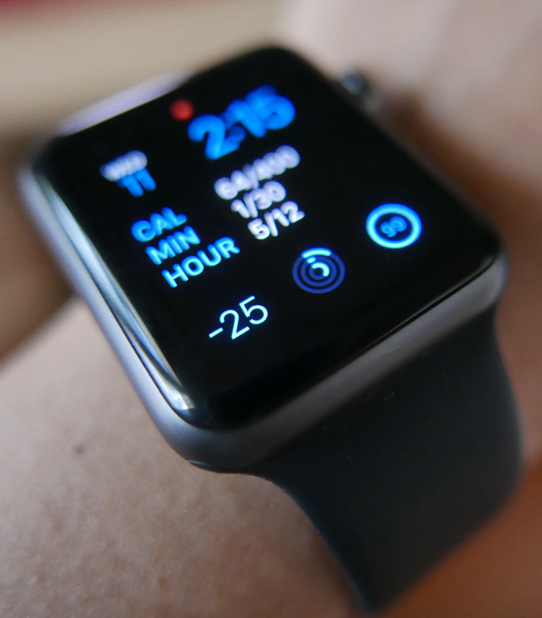 Keep track of up to 4 activities on the Apple Watch at the same time. iPhone does not need to be nearby as the app is a WatchOS 2 native app. Chart the progress of your goals in reducing time spent on negative activities and more on ones that make you more productive and happy. You can customize each stopwatch and set as either good/bad activity, have them be able to run at the same time. 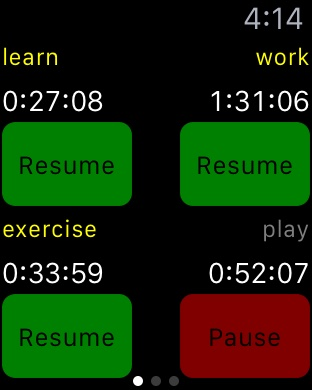 You can also have the app automatically pause all other timers (if they are running) when you begin/unpause a different activity. 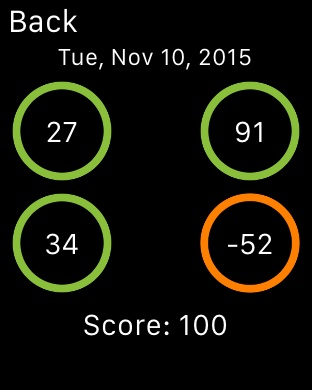 The Apple Watch app keeps track of your high score and also maintains a history of the last 7 days. You can see your entire history on the companion iOS iPhone app. 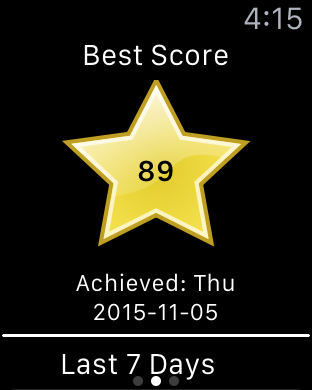 View your current score on the Apple Watch Face via TimeOfYourLife's own complication. 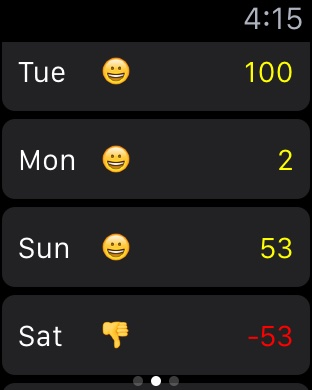 Note that certain watch faces may not support the complication.